Drivers throughout the Ottawa, ON area have undoubtedly noticed the dramatic increase in popularity of the performance hatchback segment. Dubbed "hot hatches," these vehicles earn their name by providing the immense versatility that hatchbacks promise, as well as the thrilling performance that many Ottawa drivers demand. 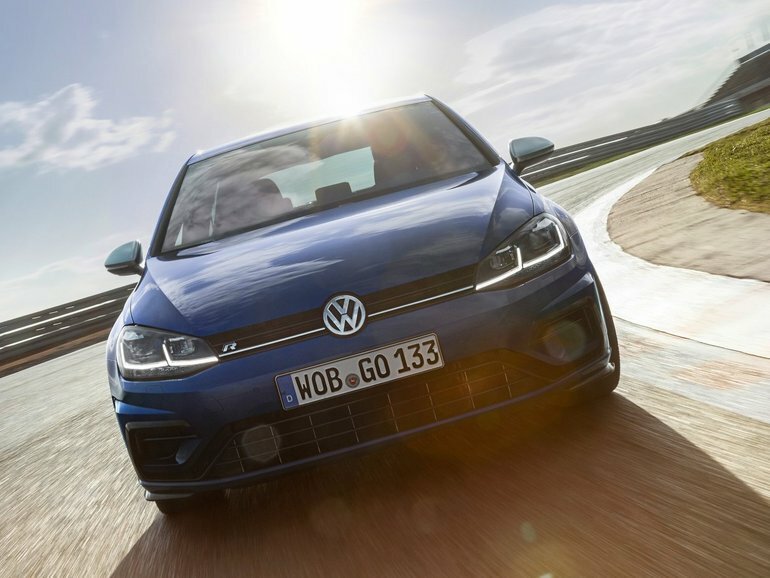 With the Volkswagen Golf R, drivers get 292-Horsepower lurking beneath the hood, ready to launch into a more exciting future with incredible power combined with the stunning capability of 4MOTION® All-Wheel Drive, for a unique motoring experience.